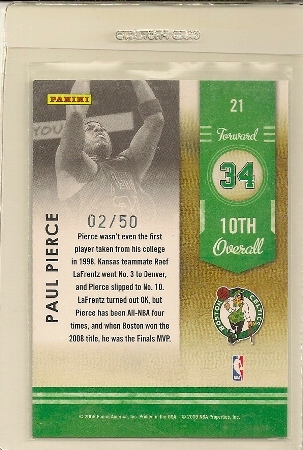 2009-10 Playoff Contenders Paul Pierce Lottery Winners Insert Card Numbered To Only 50 Produced. 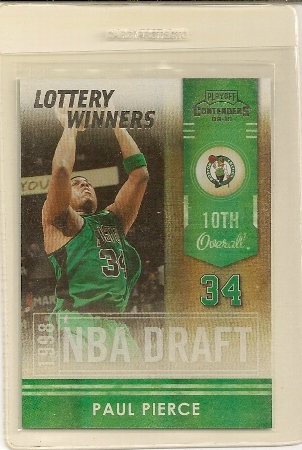 Paul Pierce 2009-10 Playoff Contenders Lottery Winners Insert Card /50. 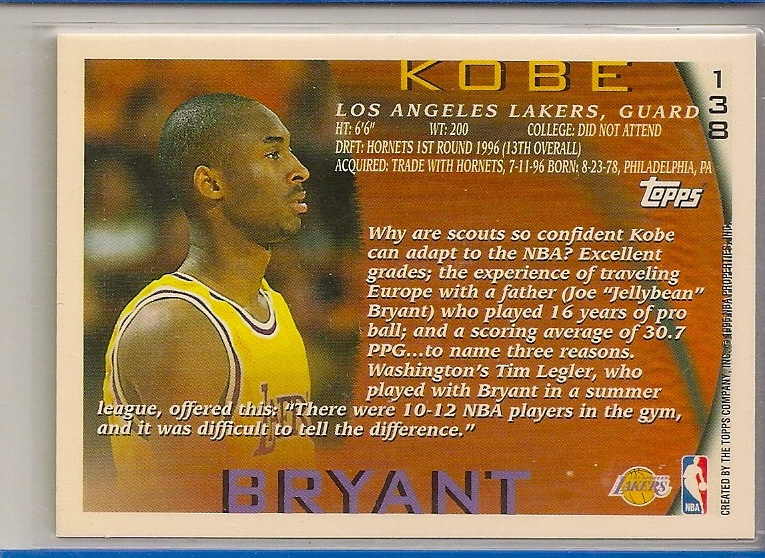 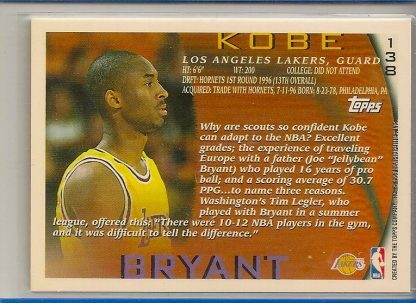 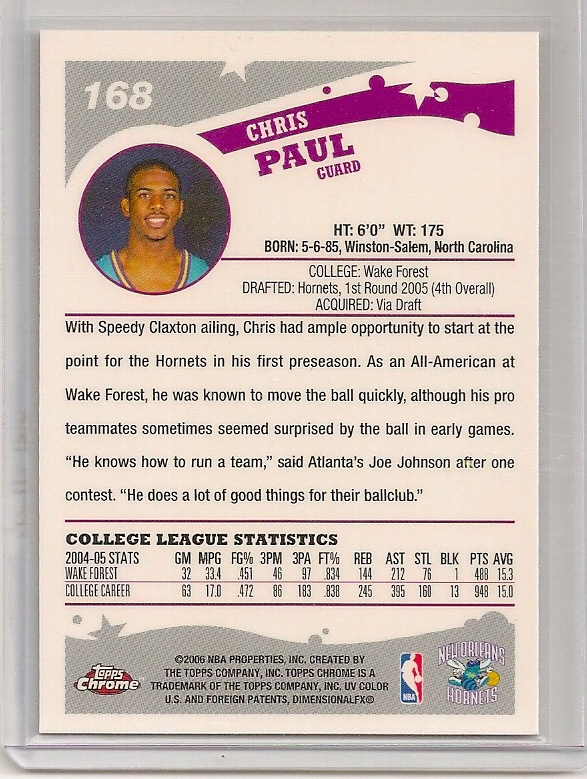 From the 2009-10 Playoff Contenders basketball card set, this is the Paul Pierce “Lottery Winners” Insert card. 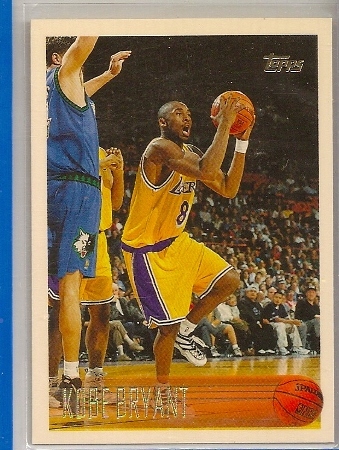 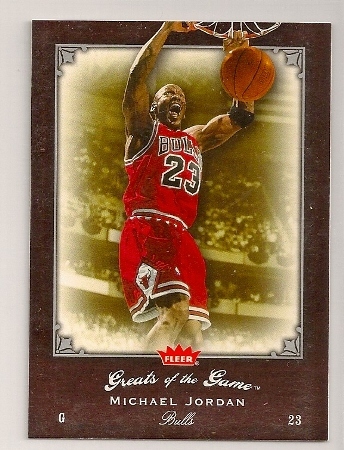 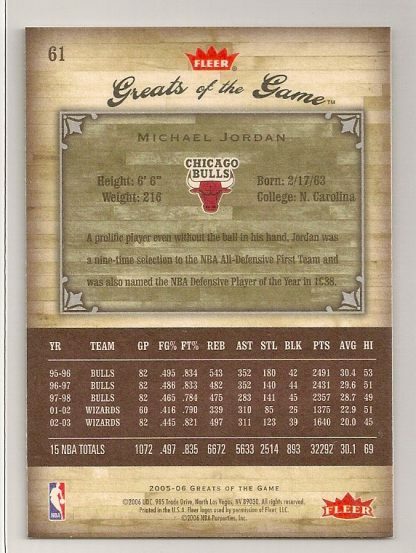 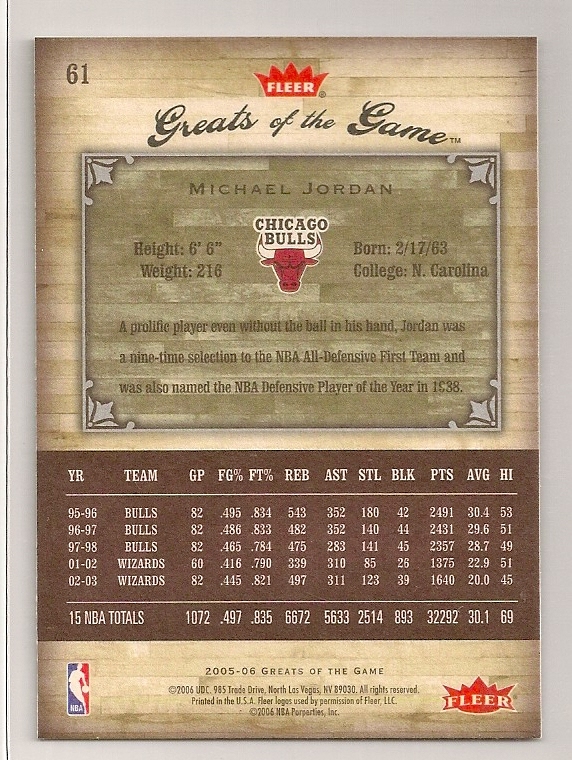 It is card #21 and is numbered to only 50 produced. 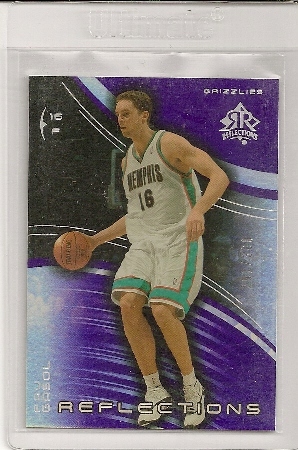 The serial number is 02/50. 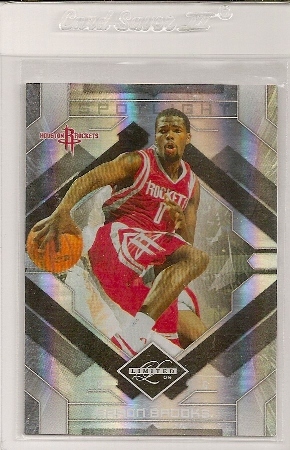 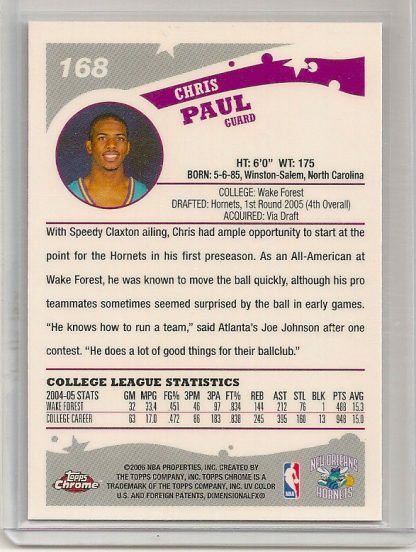 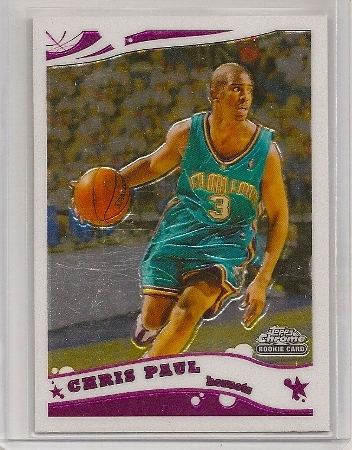 2005-06 Topps Chrome Chris Paul Rookie Basketball Trading Card.